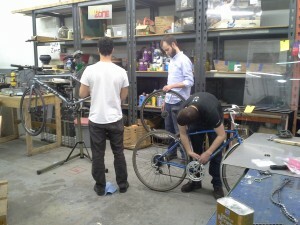 Thanks to the bike workshop gurus for all your help last night. And thanks for the tour! Impressive space and impressive ethos. Looking forward to coming back.